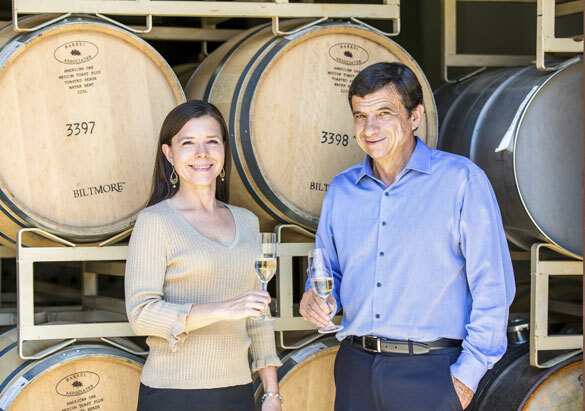 “The art and science of winemaking—for nearly 20 years, that’s how Bernard Delille and I described ourselves and what we’ve accomplished as a team,” said Sharon Fenchak, winemaker and vice president of wine production for Biltmore. “Our backgrounds were very different, with Bernard having begun his winemaking career in France,” said Sharon, “while my passion for the craft began while I was in the U.S. Army, stationed in Vicenza, Italy. Despite their differences, the two shared a philosophy of creating high-quality wines that are true to varietal character while still being food-friendly and approachable. When Bernard announced he planned to retire in July 2018, all the members of the wine production team wanted to handcraft a special wine that would commemorate their years of working together. For the wine itself, Sharon and the wine production team looked no further than the natural outgrowth of “art and science” in Biltmore’s vineyard. When she joined Biltmore's wine production team in 1999, one of Sharon’s first projects involved a clonal selection initiative in the estate’s vineyards. "Clone" refers to a cutting or bud from an original varietal. 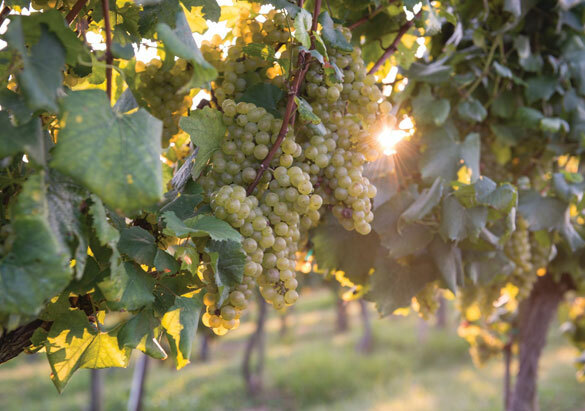 The 2017 harvest of these distinctive clones would result in the first release featuring them exclusively, and Sharon knew these grapes were the perfect ones for a signature Chardonnay in honor of Bernard’s dynamic career and their long partnership. 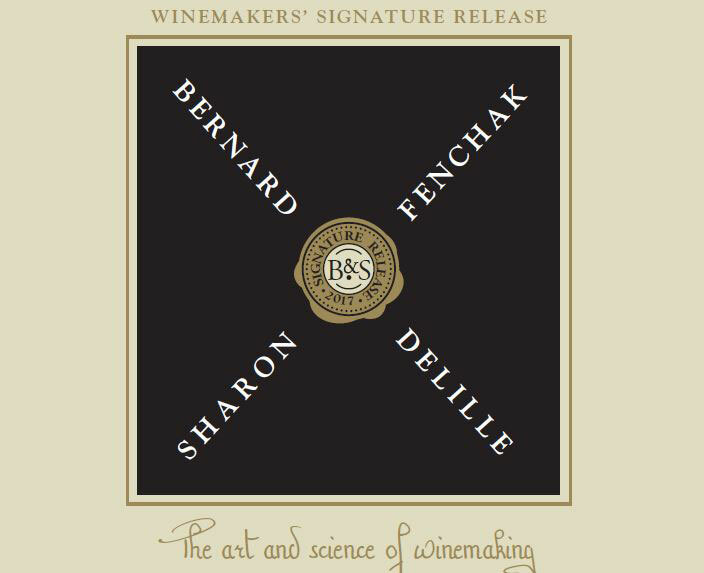 According to Lisa Vogel, art director, the design finally came together with an X-shaped cross of the two winemakers’ names and a traditional wax seal featuring their initials in the middle. Although there is very limited availability for our Winemakers' Signature Release North Carolina Chardonnay 2017, you can purchase other Biltmore wines at the estate or online. Visit today for a complimentary tasting of more than 20 of our fine wines at the Winery in Antler Hill Village.